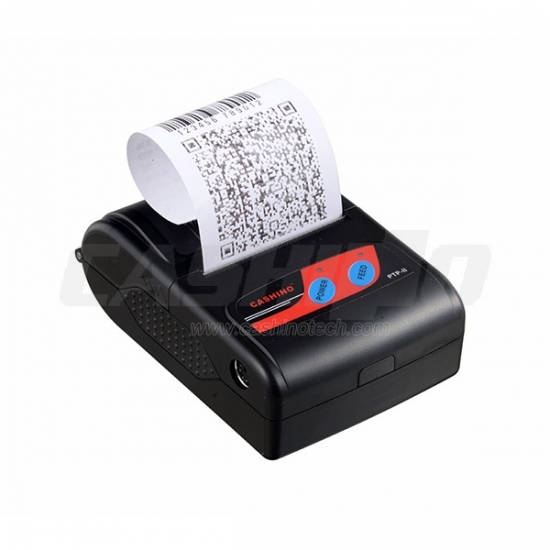 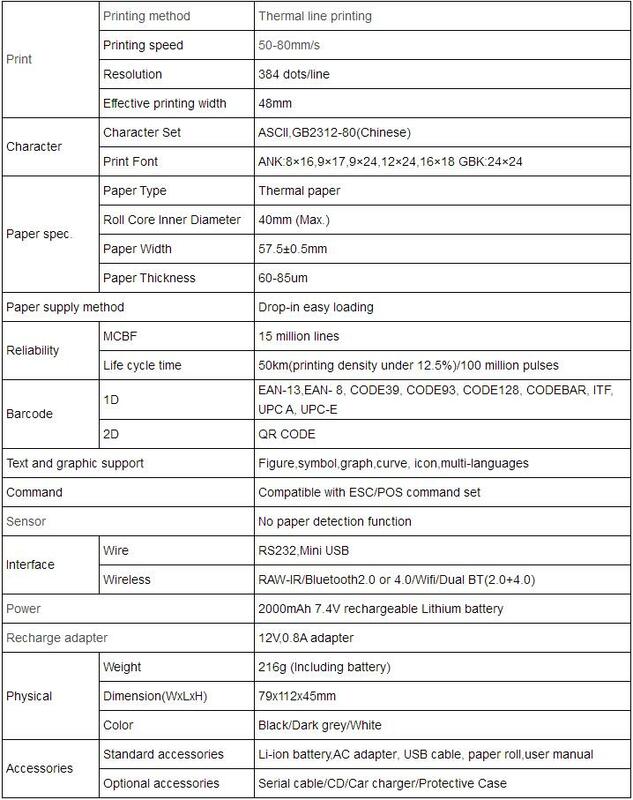 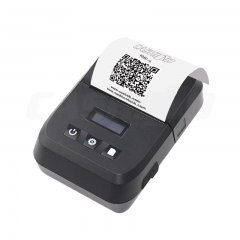 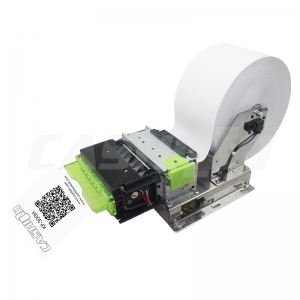 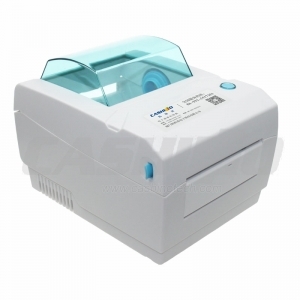 58MM Portable Mobile Receipt Printer Convenient for Outdoor Usage. 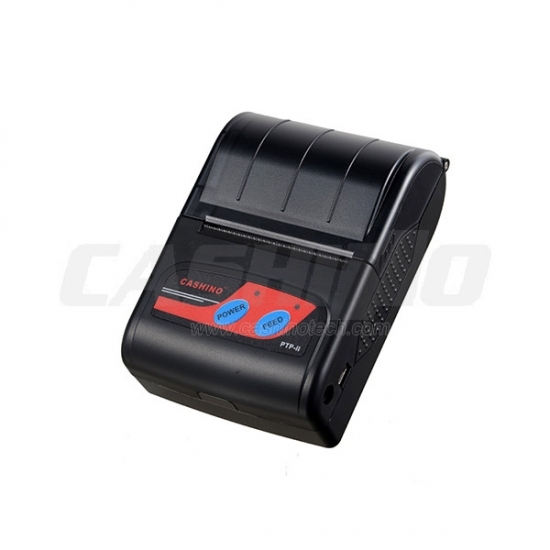 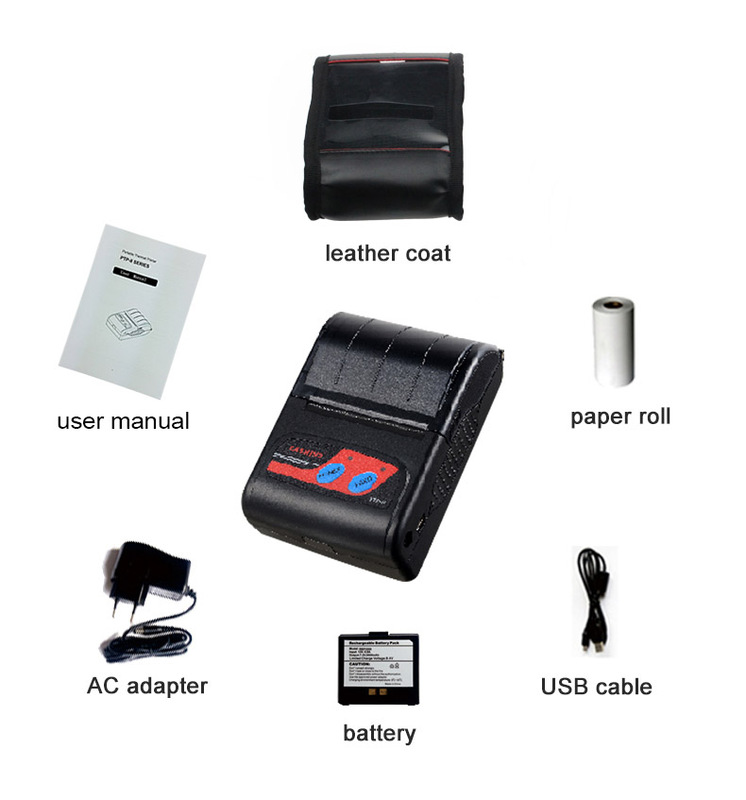 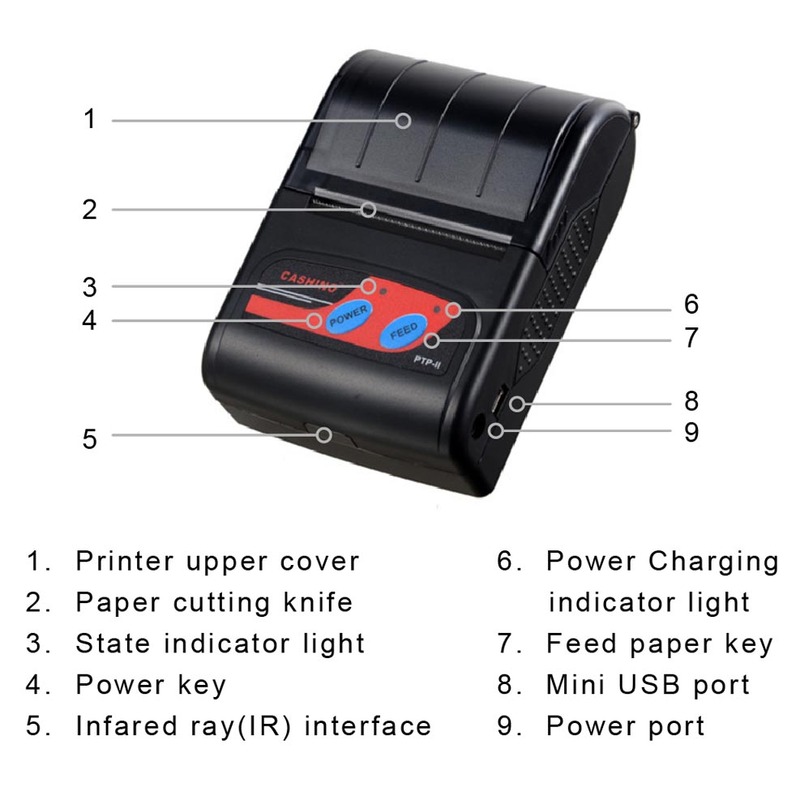 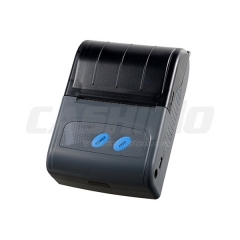 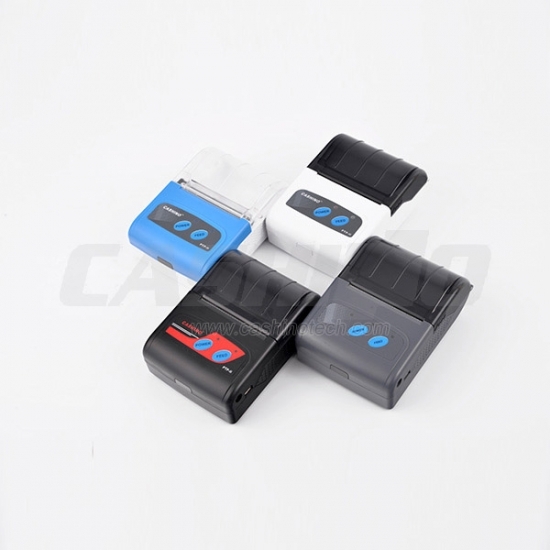 Mini mobile receipt printer is a on-the-go printer, with the CE, FCC and RoHs certicifates passed. 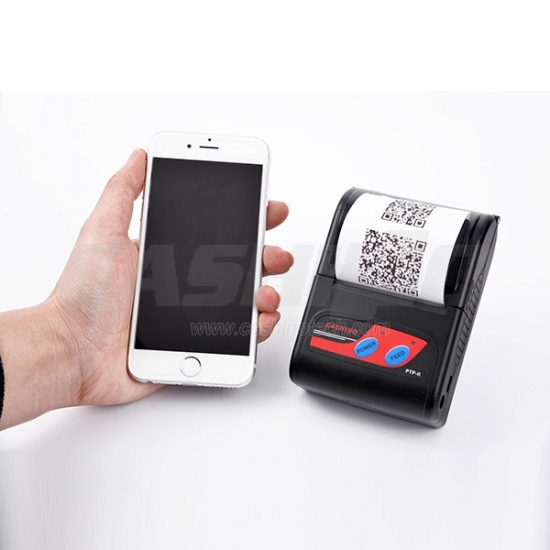 It can be compatible with Android, IOS and Windows device. 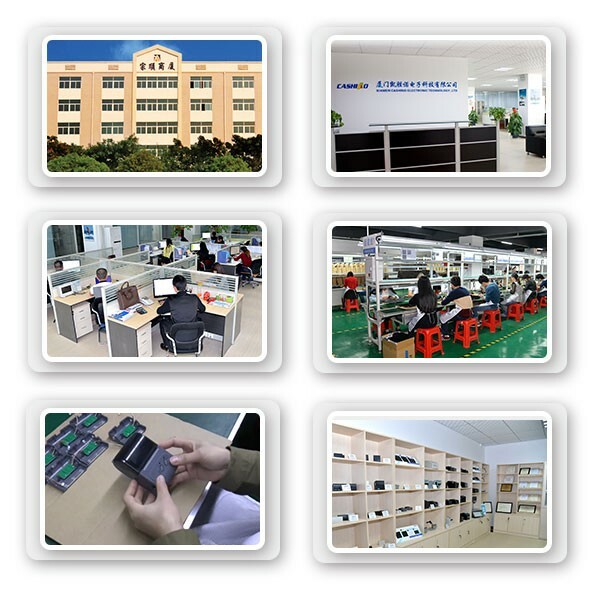 With 2000mA Li-ion battery, it can work for 8 hours without a break. 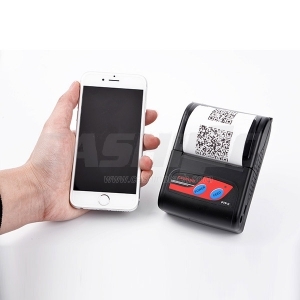 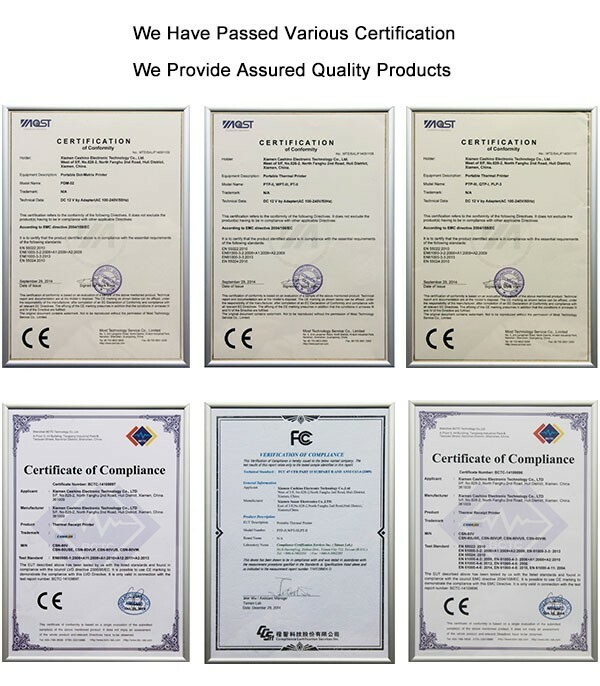 It is widely used in mobile POS, retail, parking lot, logistics, warehouse, rear service, ship transport, on-site repair, installation, utility billing, meter reading and so on.